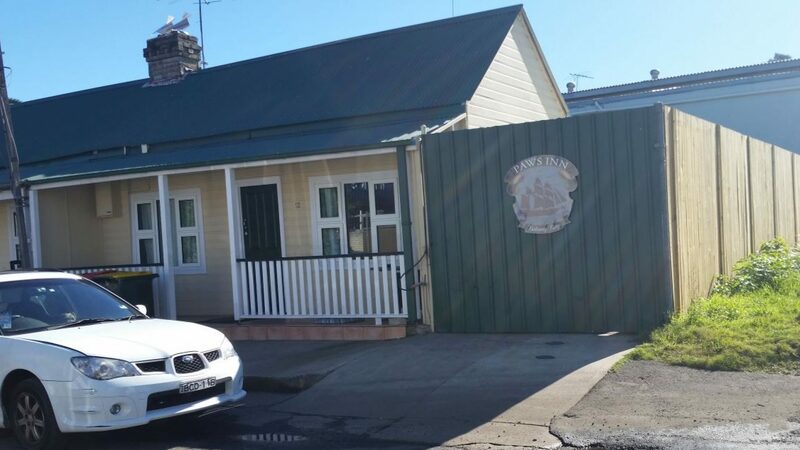 After six years at the original site in Botany Road, Paws Inn at Botany Bay is now located at 12 Booralee Street, Botany (Contact Page for directions). "It's a dead end street making parking easier and safer for our customers," explained owner, Jackie Bowmer. "And the Inn's front door is just a couple of meters to the steps leading directly into Sir Joseph Banks Park (pictured). A quick start for the all important walkies, included in the cost for overnight and day care customers," she said. New and regular visitors can still enjoy the famous Paws Inn one-hour-plus walks with a country setting in the heart of Sydney. The 28 hectare park has ponds, bush land, boardwalks and historic pleasure gardens enjoyed by residents and visitors since the turn of the century. But Jackie stressed, there are also plenty or short tracks for the older or smaller pets who come to stay at the Inn. As well as your pet, for a small charge depending on length of stay, you can leave your car safely under cover at Paws Inn. "We are just minutes from the airport," said Jackie. "It means car and dog can be collected at the same time for a happy reunion and relaxed last leg of the trip home."